What’s your Dog’s Aussie Nickname? Strewth Cobbers!! Happy ‘Straya Day! Cast your peepers across this and give it a go ya mug! ~ Translation ~ Wow guys! Happy Australia Day! 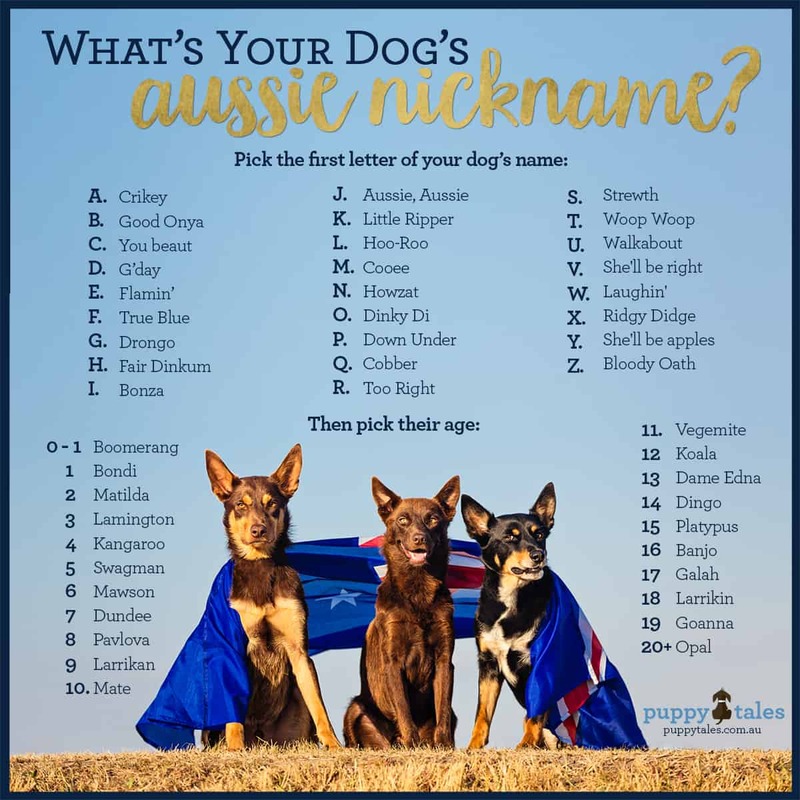 Have a look at this and let us know your dog’s Aussie nickname! 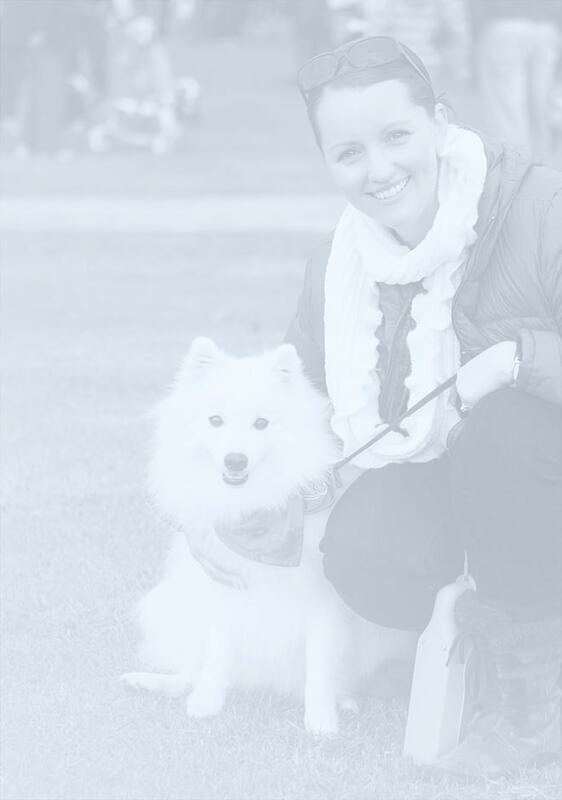 As we celebrate Australia Day here in Puppy Tales HQ, Keiko will be known as “Little Ripper Dundee”, Summer as “Strewth Lamington”, Rosie as “Too Right Swagman” and Mr Magoo (our honorary pack member!) as Cooee Kangaroo! If you’d like to share this on Facebook, you’ll find it here.